dashChat is dash design's 30-minute quarterly interview series hosted by David Ashen. It is a platform to talk about topics of interest with noted brand development, design experts and other industry thought leaders. David McCaslin, Executive Vice President of HHM Hospitality, will join David Ashen, our host and founder of dash design, and designer, Vasiliki Zannettis, to discuss the recently renovated Freepoint Hotel located in Cambridge, MA. 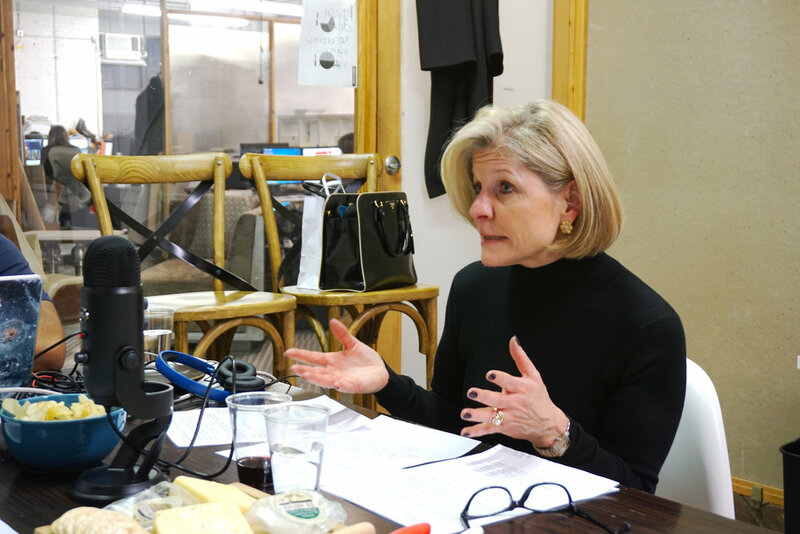 David Ashen chats with Cheryl Beall, founder of Retail 101 International, about creating a lasting impression, what sets brands apart, and much more in this wide-ranging discussion. dashChat© Mini is an abbreviated version of the original podcast called dashChat©. This segment, in under 10 minutes, will be hosted by Maritza Zapata, Director of Marketing for dash design, and her guest Lily Genis, dash design’s Material Specialist and Resource Librarian. Learn tips on what firms are looking for and what’s bringing a twinkle to Lily’s eye these days. For our first episode, David chats with Stacy Shoemaker Rauen, the editor-in-chief of Hospitality Design, on brand confusion in hospitality. Among the topics they address: Are there too many brands in the industry today? Is this confusing the audience? Who are the industry mavericks, what are they doing, and what sets them apart? Lots to discuss – so, sit back, relax and listen.